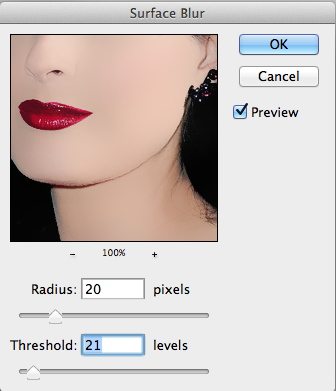 Sometimes adjusting the levels and saturation and curves of an image in Photoshop can be really difficult. Luckily, there are filters built in to make your job a little easier! The photo was taken recently, but with a filter, we can produce the effect of a 1950s pin-up photo. You can add whatever filter you’d like to your photo to produce almost any desired effect. 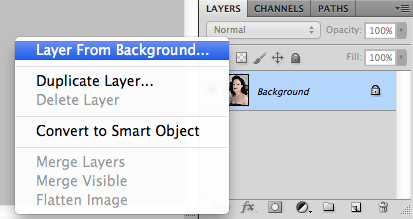 Photoshop automatically locks the background layer. To get around this, look for the Layers -palette, which is located in the bottom-right corner of your screen. Right click on the Background layer and select “Layer from Background”. A box will pop up and ask you what you would like to name the Layer. Name it whatever you’d like and click “ok”. Now this layer is unlocked. 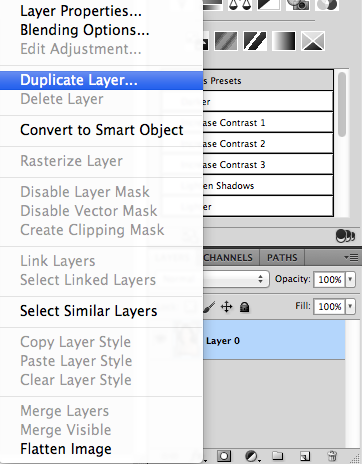 Next, you want to right click the layer you just created and select “Duplicate Layer”. Name the Layer and click “ok”. 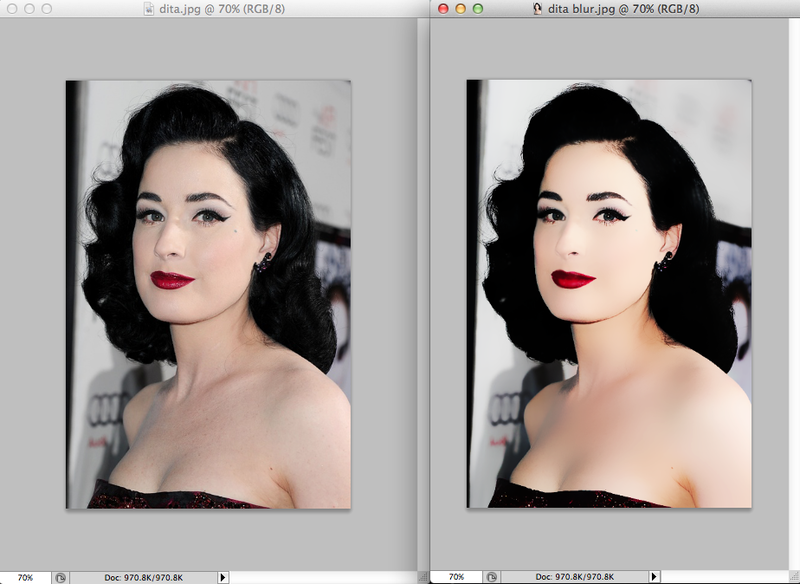 Highlight the Duplicate Layer. 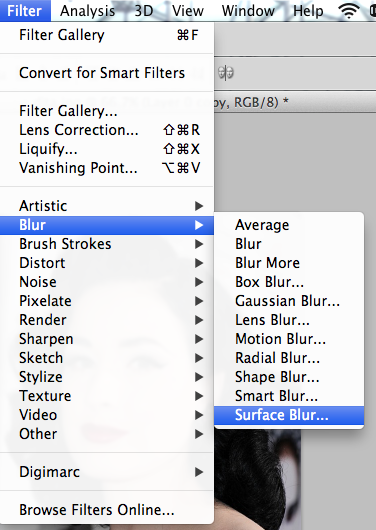 Next, go to Filter > Blur > Surface Blur. A box will pop up to ask you to set the Radius and Threshold of the blur. My Radius is set to 20 and Threshold at 21. Feel free to adjust these settings as you’d like. After this step, you will be able to see that the image has been blurred. You can finish after this step if you want by flattening and saving the image, BUT if you’d like to take this a little bit further, you can add a few more effects! Select the Blur Tool, which is located on the right-hand side of your screen and looks like a water droplet. 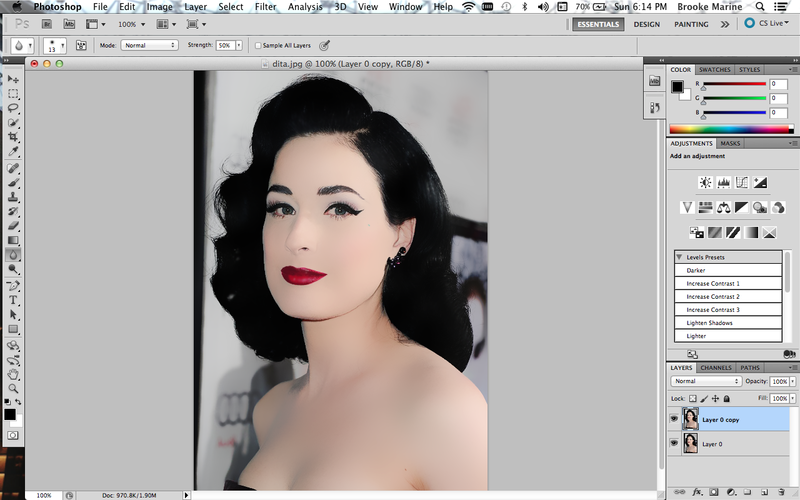 You can blur in some of Dita’s hair if you’d like, or her lips, to make it look more like a painting. To blur an area of the image, click on that area, and while holding your mouse down, move it along the path that you would like to blur. Feel free to adjust any other aspects of the image such as saturation, exposure, levels, etc. 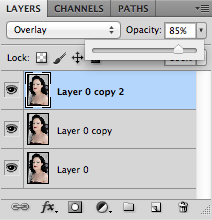 Next, you will duplicate the Layer that you just duplicated in a previous step. 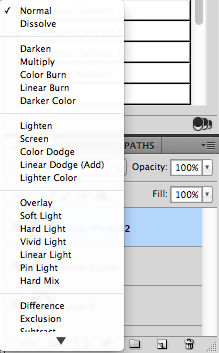 Right click on the Layer copy, and select Duplicate Layer. Click “ok”. Highlight this new layer. There is a little drop-down box right above it that says “Normal”. Select this drop-down menu, and click “Overlay”. I also changed my Opacity to 85%, but you can leave yours at 100% if you’d like. Now, you’ll want to flatten the image so that you can save all of your work as a .JPEG. 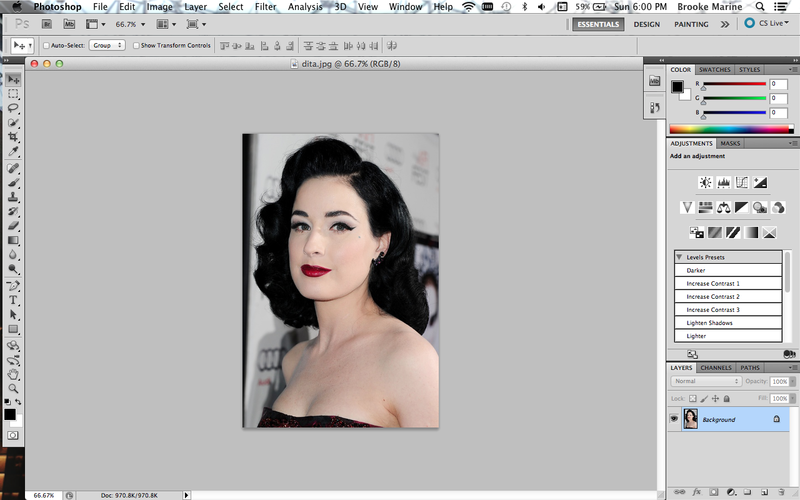 To do this, go to Layer > Flatten Image. 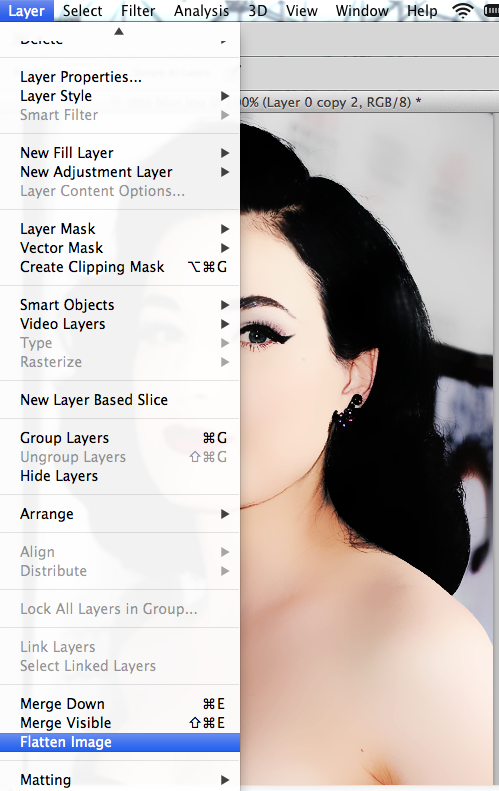 This will merge all of the layers you’ve created into one layer, and create one flattened image. ~ by bam on September 29, 2013.